Demény E, Vasterling V, Hemmings C, Holm, Ulla M, Korvajärvi P, Pavlidou T-. 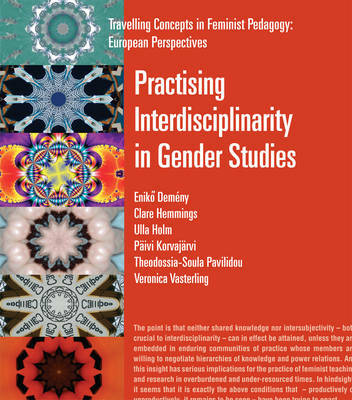 Practicing Interdisciplinarity in Gender Studies. York: Raw Nerve Books; 2006.